Courtesy of C21 Purdum-Epperson Inc. SOLID BONES gives this zero entry ranch home an advantage over the competition! Sitting pretty on a spacious lot with country feel yet just steps from campus, it also boasts loads of storage and a full, poured concrete basement with 9′ ceilings and awaits your creativity to finish a huge family/rec room. Main level entry foyer and living room have beautiful hardwood floors, the eat-in kitchen has oodles of countertop space plus large pantry, and three large bedrooms. Downstairs, you’ll enjoy the 4th bedroom (with egress window) and bath for guests or a teen who likes their space. Spring has sprung in the beautiful large lawn, with 3 season sunroom off the back entry overlooking the massive Osage Orange tree. The detached garage can house 2 cars plus a man-size workshop. The riding mower can stay making yardwork a breeze! Please, send me more information on this property: MLS# PA1203712 – $114,900 – 102 Oakland Lane, Macomb, IL 61455. 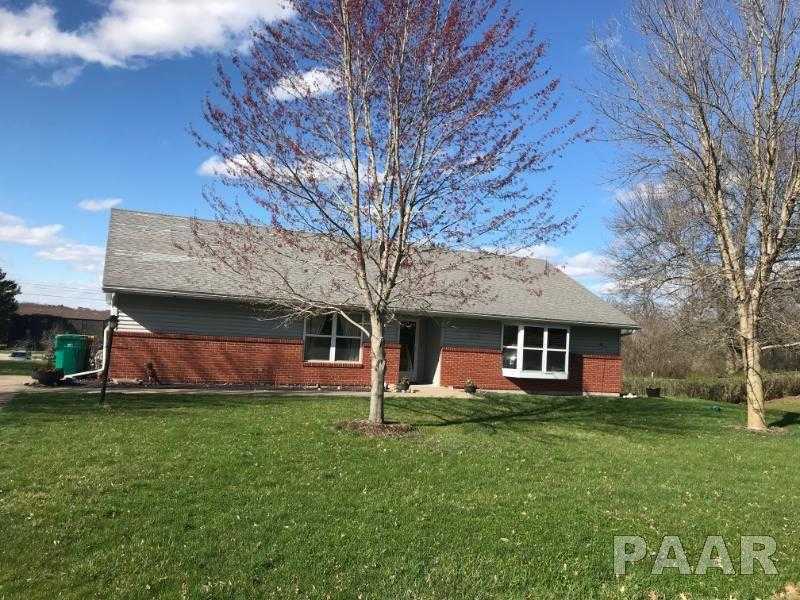 I would like to schedule a showing appointment for this property: MLS# PA1203712 – $114,900 – 102 Oakland Lane, Macomb, IL 61455.